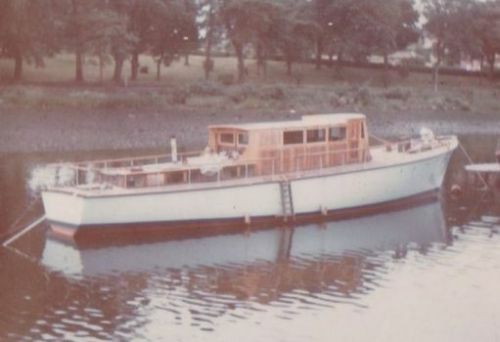 Found online, the HDML,Fairmile,Lalage in the 1960's before she became a movie star. 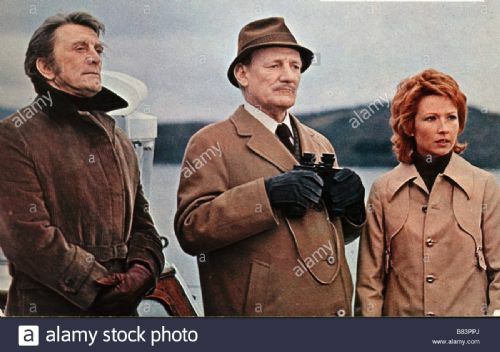 More pictures of Kirk Douglas, Trevor Howard, and Marlène Jobert on-board the Calshot Salar. Hello there, yes sorry might have given impression I have seen her myself, not the case, just commenting on the pictures....all the best. I thought I'd reply to your message incase you don't get notifications of the general feed, but some interesting pictures footage and information have turned up for Calshot Salar! 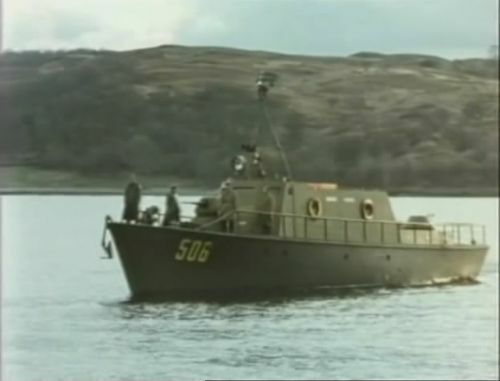 Great pics Piquant, always nice to see another HDML in action to, and to place a sighting of one do you remember the year you last saw her Johnk? There are only 8 known left in the UK so if there's a possibility of a ninth that would be good news! 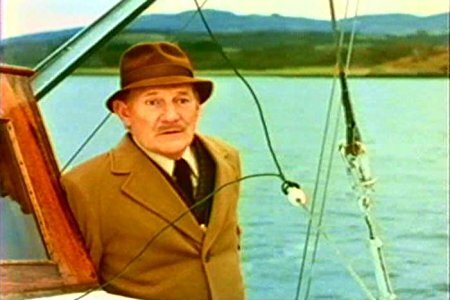 It would be something if a copy of that VHS turned up! At least it seems to have two possibilities for survival, who knows it may well do! 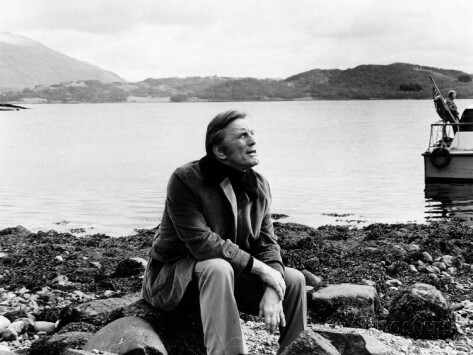 Kirk Douglas on the beach at Achnacloich Loch Etive, with the stern of Calshot Salar showing on the right.